- The Facebook Executives All Look Like They Just Walked Off The Set Of Entourage! 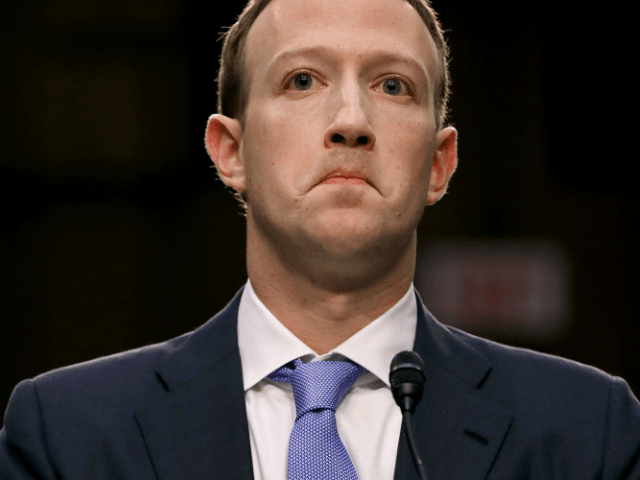 Facebook is reportedly overhauling its entire management structure following its recent user data scandal. Facebook has begun a huge overhaul of their management structure, according to the New York Times. The tech company has reportedly restructured into three new divisions with leadership of the company’s biggest products being moved from one division to another. According to a source for the Times, this reshuffling of the business was done under the direction of CEO Mark Zuckerberg. 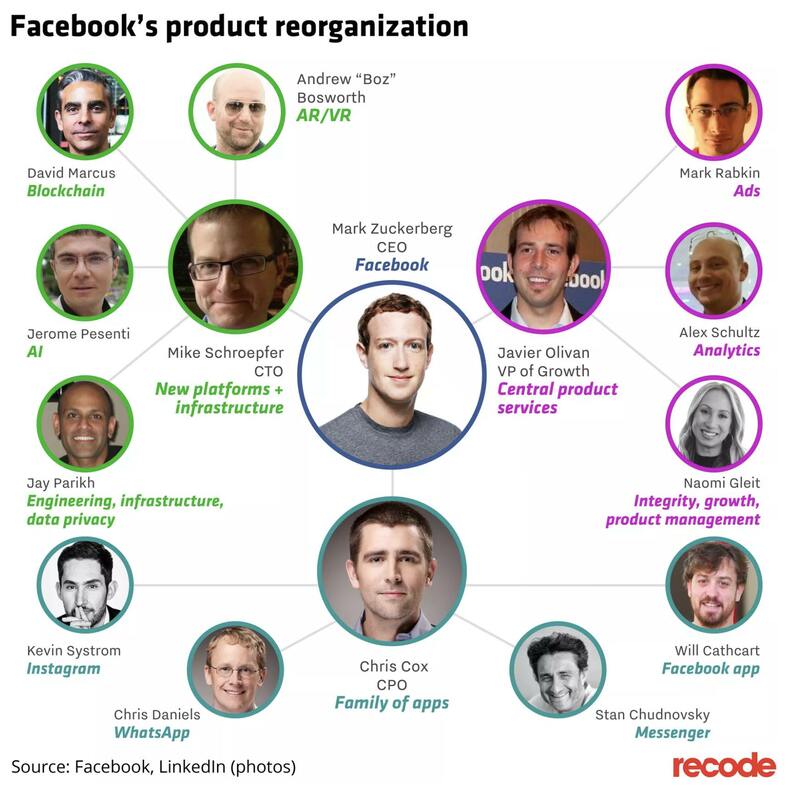 This reorganization was reportedly done in an effort to streamline the company and greater clarify who was in charge of which Facebook products. Chris Cox, Facebook’s chief product officer, will be overseeing key products, Mike Schroepfer, the company’s chief technology officer will be taking over the emerging technologies division and Javier Olivan, the VP of growth, will be leading the central product services division. WhatsApp will now be led by Chris Daniels. The company will also be appointing Jeffrey Zients, former director of the National Economic Council under President Barack Obama, as a new board member.